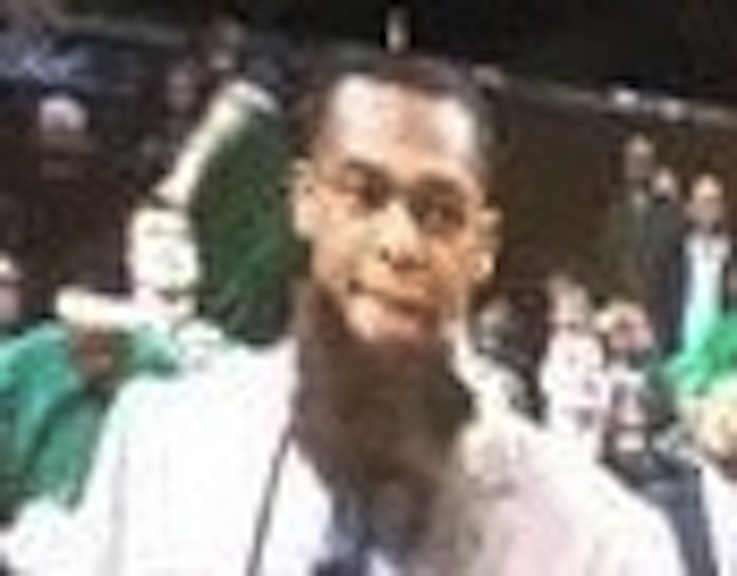 We have finally found the proof that Rajon Rondo uses a beard. It must be a secret of classified magnitude from the NSA. Yet, Rajon broke it out of mothballs and wore it to the opening home game of the 2013 season at TD Garden. It looked suspiciously like a beard worn by those supporting the Red Sox in the quest for a World Series championship, but those in the know, nose tappers all, can tell you the truth. Rondo is one of Santa’s helpers during the summertime—or he is trolling under the Salt & Pepper Shaker Bridge to Harvard Square. Rondo wears this beard whenever he goes out on the town in order to make himself look like Kevin Garnett’s illegitimate love child after an affair with a box of Honey Nut Cheerios. Rondo frequently wears a beard when he picks up visitors like Kendrick Perkins at Logan International Airport. When he enters the VIP Lounge, he has nothing to declare. With skin as creamy as Boston cream pie, Rondo must resort to fake beards that would make the Macy’s Santa Claus weep over bad special effects. At least he left the six little reindeer at home with Mrs. Claus. Yes, Rondo, we saw the white string hanging off your ears, keeping the beard that looked amazingly like one worn by Trotsky during the Revolution in Moscow, hanging in place. It’s hard to believe Rondo is a Bolshevik, especially when it comes to million dollar contracts. Things must be hairy in the locker room when Rondo forgets to remove his fake beard and wanders onto the court of public opinion.